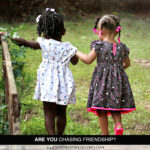 If you’re anything like me, friendships have taken a backseat now that a husband and kid are in the mix. 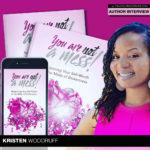 Author Kristen Woodruff wants you to help readers reclaim their self-worth. 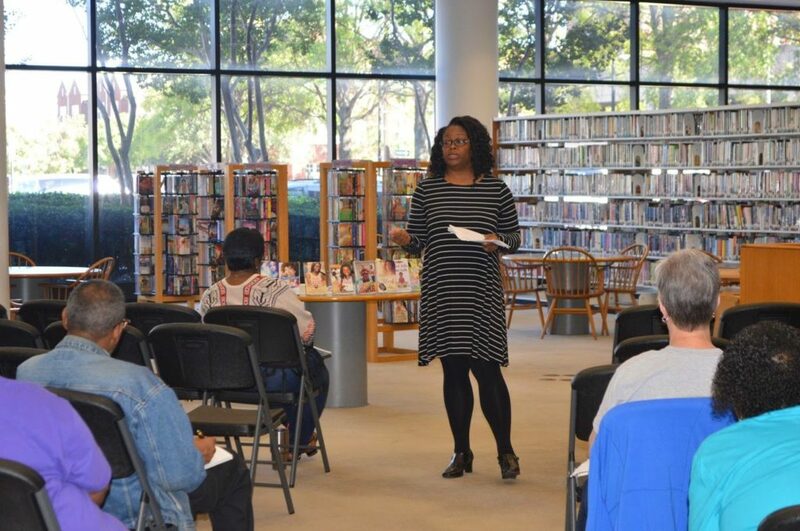 I recently spoke with her about her book You Are Not A Mess! Filed Under: Blog Tagged With: Fiction Friday, Kristen Woodruff, You Are Not A Mess! 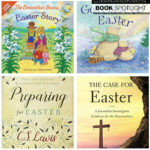 Looking to learn more about the resurrection? 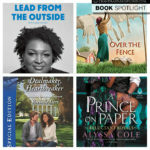 Use my affiliate links to check out these books for you and your family. 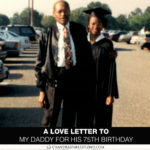 Daddy, Today would have been your 75th birthday. Although it’s been almost 25 years since you’ve been gone, the impact you had on my life still remains. 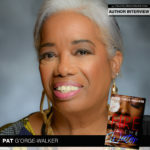 Pat G’Orge-Walker is visiting today to share an excerpt from her latest release, Fire in the Water. It is hard to believe the Easter is almost upon us. 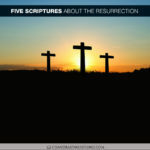 Here are a few scriptures to help prepare your heart for the Resurrection. 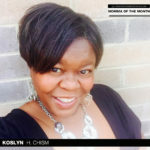 Koslyn H. Chism, the April Momma of the Month, has found a sweet balance for her family life and her gift basket and treat making business. 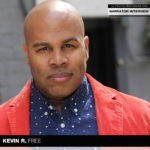 If you’re a fan of audiobooks, then it’s likely you’ve been entranced by the voice of Kevin R. Free. I recently spoke with him about his long career. 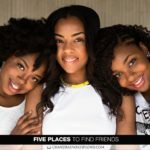 I was catching up with my girl Toni Staton Harris a while back, and the subject of friendships came up, more specifically chasing friendship. Even though the calendar says it’s officially spring, the thermometer doesn’t seem to have gotten the memo. Thankfully, I have some new reads to keep me warm. 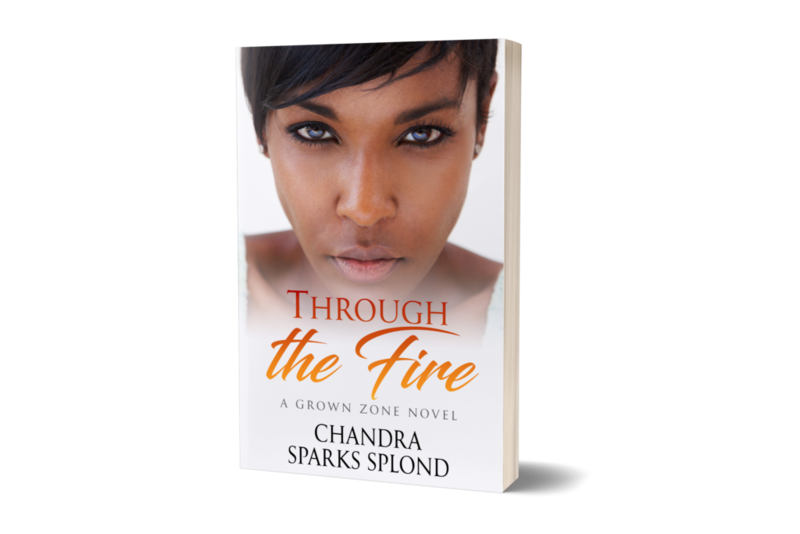 Use my affiliate links to purchase your copies.